In less than a month, we’ll be kicking off Android Dev Summit 2018, broadcasting live from the Computer History Museum in Mountain View, CA on November 7 and 8. We’ll have two days of deep technical sessions from the Android engineering team, with over 30 sessions livestreamed. The first wave of sessions were just posted to the website: check them out and start planning. 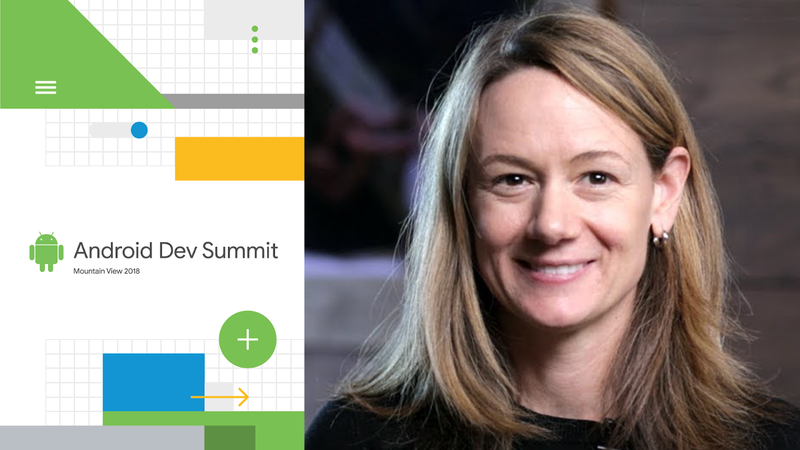 The summit kicks off on November 7 at 10AM PST with the keynote, where you’ll hear directly from Dave Burke and others on the present and future of Android development. From there, we’ll dive into two tracks (and two days!) of deep technical content from the Google engineering team, on topics such as Android Pie, Android Studio, Kotlin, Android Jetpack, Google Play and more. We’ll also have demos and office hours for those attending in person; more on that in the coming weeks! We received a ton of interest from developers looking to attend in person; if you were one of those who expressed interest but didn’t receive a ticket, we’ve already reached out to you and shared this news, but we want to apologize again that we weren’t able to find you a spot. Rest assured, though, that we’re still doing all that we can to free up more tickets, and we’ll be reaching out to folks we’re able to accommodate in the lead-up to the show. And if you did receive a ticket but your plans have changed and you’re no longer able to attend, please let us know by sending an email to android-dev-summit@google.com, and we’ll free up your spot for others on the waitlist. If you can’t join in person, you can always join us online: we’ll be livestreaming all of the sessions on the Android Dev Summit website and making them available on YouTube throughout the conference to watch at your own pace. Plus, we’ll be sharing updates directly from the Computer History Museum to our social channels, so be sure to follow along!